3 15 Foods AWESOME for Brain Health! 7 Get Mental Stimulation And Socialise. 7.1 Use your mind or lose your mind! 8 Add Supplements and Nootropics to Your Diet. 9.1 Here Are Some Tips To Help Improve Your Gut Health & immune system. 9.2 Here are some natural supplements for immune system and microbiome. 11 Looking for Regular Updates, Information & Inspiration? 11.1 Join for latest news, reviews, discussions, and Inspiration! Our knowledge and Research into brain health is still evolving, but there is now strong evidence that people can improve overall cognitive performance, combat illnesses like ADHA, Anxiety, dementia and reduce their long-term risk of cognitive decline by making repetitively simple changes in their life choices. There are many different aspects of our daily lives that affect brain health. Food and nutrition, diets, drinking alcohol, sleep & relaxation, mentally and socially active, supplements, nootropics, microbiota (Microbiome), exercise, smoking, study, reading and taxing our brains and even the use of psychedelics. Let us delve into a brief overview of things you can add to your daily routines with relative ease to help bolster your brain for your future! We’ve all heard the familiar phrase; You are what you eat, right? 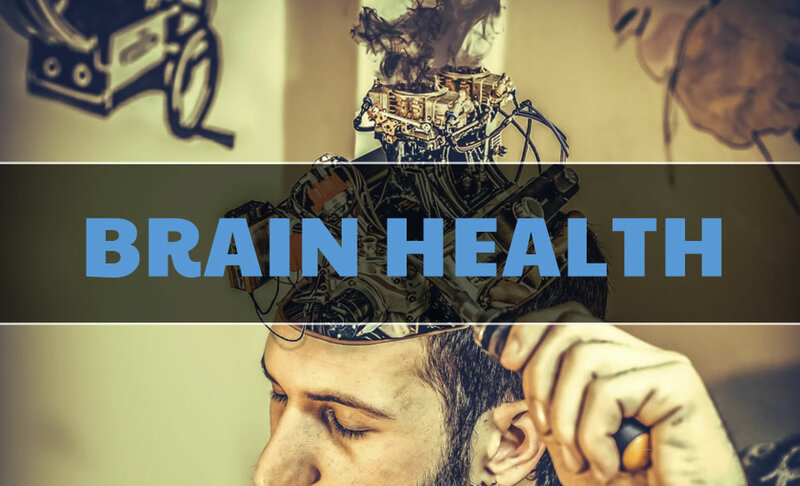 Well, it turns out that’s pretty close to the actual truth, both for brain health and physical health, both of which play a part in your long-term brain health and cognitive improvement. As we age, our brains are exposed to more and more stresses due to our modern lifestyles, exposed toxic substances, and environmental factors. All that toxicity results in a process called oxidation. Oxidation damages our brain cells and impairs overall cognitive ability. However, eating foods high in antioxidants and natural fats can help fend off the harmful effects of oxidation. Eating a high fiber and low sugar diet can also help with your overall brain health. Fatty Fish – Salmon, Trout, Haddock, Tuna, Sardines – Sources rich in omega-3 fatty acids. Vegetables – Broccoli, Kale, Spinach, Cauliflower, Sweet Potato. Fruits – Blueberries, Raspberries, and Blackberries – Dark colored fruits are packed with antioxidants. 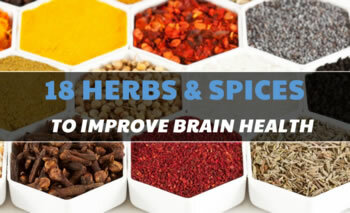 Herbs & Spices – Turmeric, Cinnamon, Ginger, Gotu Kola, Ashwagandha, Ginko Biloba, Rosemary, Bacopa, Vacha, Rhodiola, Huperzine-A, Tulsi, Brahmi, Milky Oat, Skull Cap, Frankincense, Saffron, Calamus. Coffee & Tea – You could double up here and make your own herbal infused teas. 15 Foods AWESOME for Brain Health! Limit your alcohol intake. Unless you’re hypersensitive to alcohol a drink or two each week could be beneficial and help your overall state of mind. Do not drink alcohol to try to improve your mood or mask negative feelings. You may feel a short-term relief from your current negative state of mind, but this is short lived. Overuse of alcohol is known to cause depression, can cause suicide, stress, and anxiety. Alcohol is a depressant, which means it can disrupt the balance of chemicals and processes in our brains. So if you’re feeling depressed, drinking alcohol will contribute to a raised feeling of depression and negative thoughts. Fix the underlying issue, or you could find yourself in a downward spiral. The National Institute of Alcohol Abuse and Alcoholism reports that long-term drinking can actually shrink your brain! Moderation is key. Enjoy your life and enjoy all the things you like. JUST….. Do so in moderation. Research shows that getting regular exercise and focusing on keeping your heart healthy also helps your brain health. Exercise can boost the development of new nerve cells and increases the neuron connections between brain cells (synapses). Exercising regularly can increase the number of blood vessels that bring oxygen-rich blood to your brain which Results in minds that are more efficient, plastic, and adaptive, which translates into better overall cognitive performance and reduced stress and help you sleep better. Exercise helps to release endorphins which make us feel good, a reward system if you will for doing something the body and brain likes and requires to stay in peak condition. Almost anything that’s good for your heart is beneficial for your brain. Not to mention it can help with anti-aging, lowering blood pressure, improving your cholesterol levels and reducing blood sugars which in turn helps to stave off diabetes. How is that not a win-win situation? If you never exercise, remember, any physical activities are better than none at all! Try to include one or more of the below activities into your daily schedule. Walking, Running, Swimming, Dancing, washing your car, golf, tennis, biking. If you can fit 30 minutes of above average exercise into your day, you will soon find your mind is clearer, and your overall wellbeing has improved. Getting a proper nights sleep energizes you, helps to improve your immune system and helps improve your mood. Studies have shown that most of us require 8 hours a day to reach your two sleep stages, (rapid eye movement and slow wave sleep). Sleeping helps your brain to signal your body to release hormones that help fight off health conditions, boost your immune system and retain memory better. If you are sleep deprived you can have difficulty in receiving and storing new information, your judgment can be impaired and can be a contributing factor in many serious chronic health conditions. Such as diabetes, heart disease, obesity, sleep apnea, and depression. There is, however, one caveat with sleep. You can’t catch up on lost sleep and having too much sleep can have long-term detrimental effects on your overall health and not just your brain health! Get your eight a day and no more. Sleeping in at weekends from time to time will most certainly not have any detrimental effects. Relaxation can come in many forms from meditation, engaging and stimulating natural surroundings. Just relaxing with friends and family, taking some alone time to shut-off white noise and focus on breathing can have a massive impact on your physical and mental state. De-stressing and positive thinking will also help your mind and body to relax. All of which will help boost self-esteem, thoughtfulness and overall positive state of mind. Get Mental Stimulation And Socialise. Use your mind or lose your mind! Mental exercise and stimulation are critical to our brain health and state of mind. The simple action of exerting mental dexterity on simple tasks like reading, puzzles, problem-solving, learning new subjects, drawing, and painting and even just listening to music will build up your brain by stimulating new neuron pathways between nerve cells. 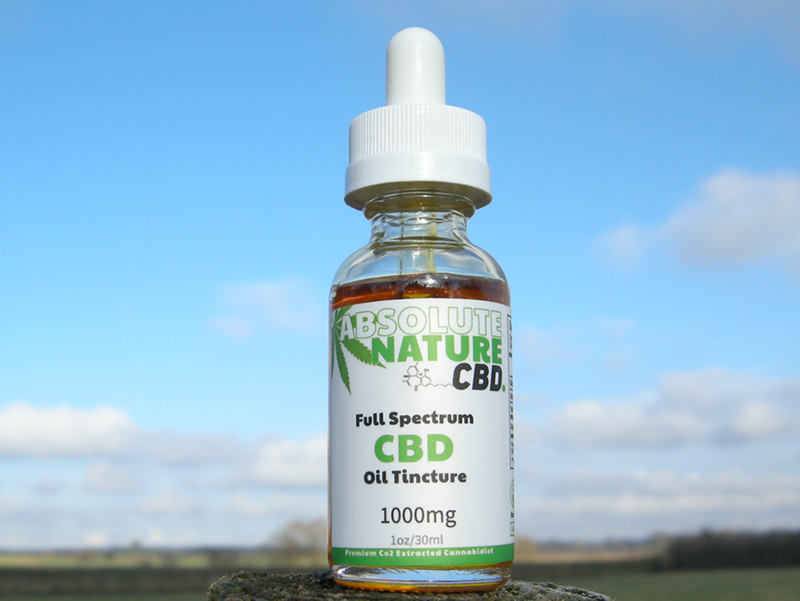 The above may also help generate new brain cells and develop neurological plasticity (neurogenesis). Interact socially as much as possible. Research has shown that social interaction and stimulation can slow the rate of memory decline and also reduce stress, anxiety and improve your feelings of self-worth and overall happiness. So call your friends and family, cherish those already close to you, stop and engage in conversations, get some new hobbies or even get a pet! 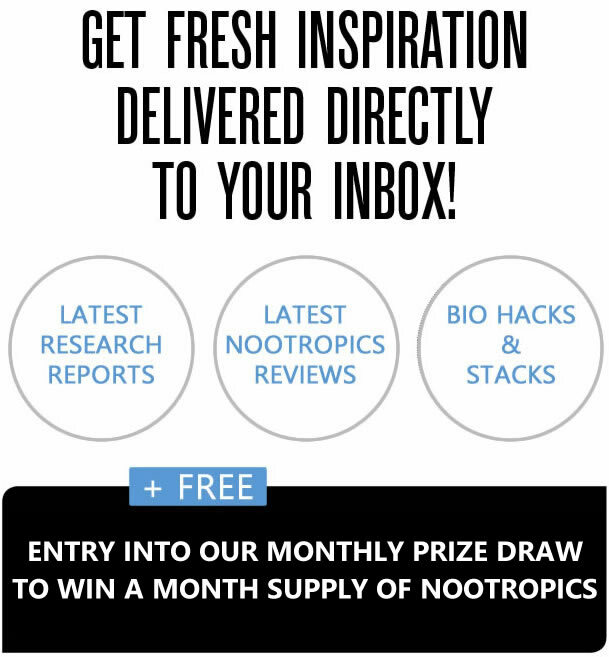 Add Supplements and Nootropics to Your Diet. 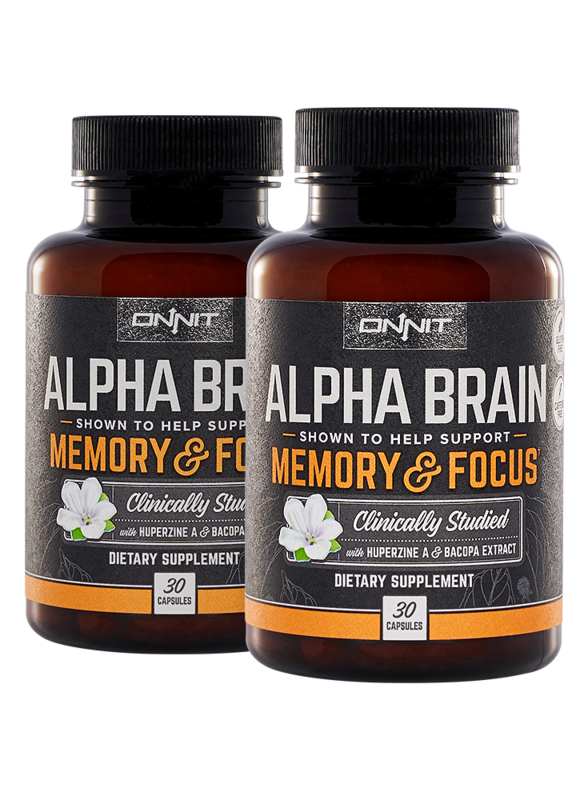 There is overwhelming evidence that natural vitamins, nootropics, and herbal medicine can significantly improve your brain health, state of mind and cognitive function. 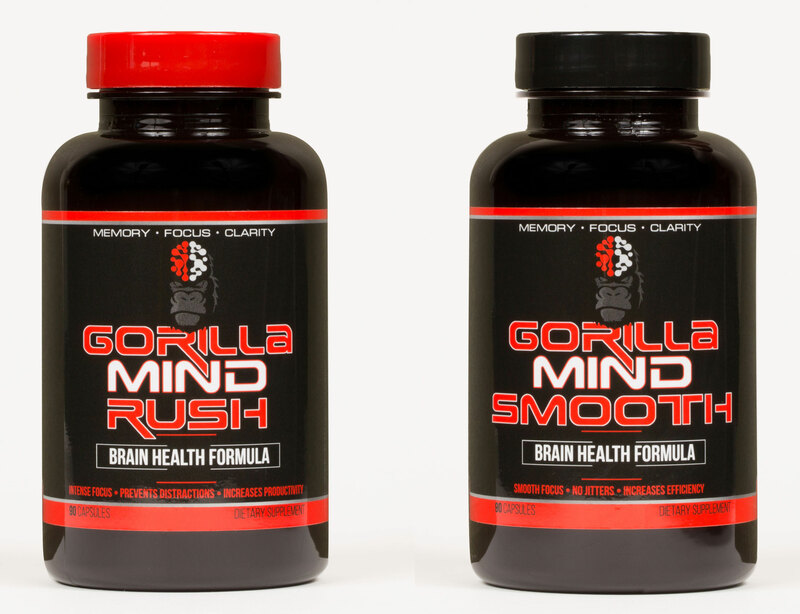 Here are some of best nootropics and supplements to boost your brain function. 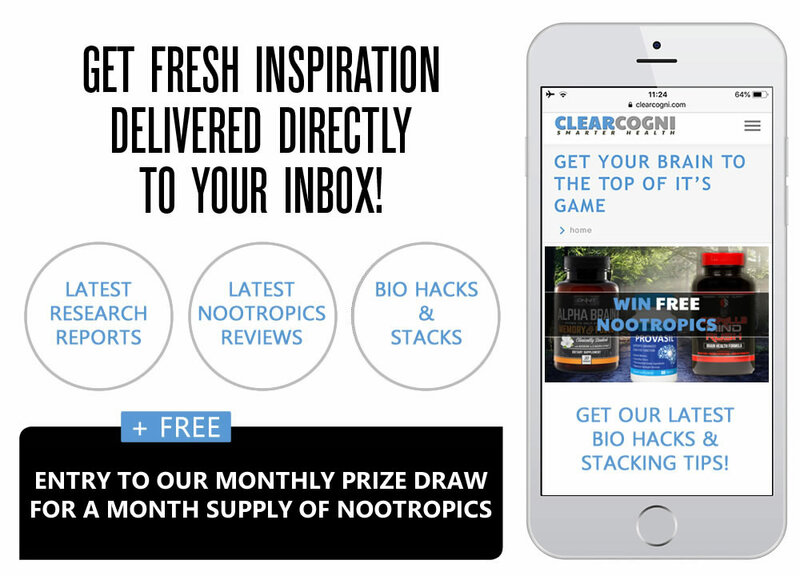 Click to learn more about nootropics and the benefits of feeding your brain with these supplements. Recent studies have shown human gut microbiome impacts human brain health in numerous ways. Your gut is home to 1,000 species and 7,000 strains of bacteria. Each of us carries with us Trillions of bacteria. If you were to weigh your own gut bacteria, they would equate to around 6lbs of our overall body weight. Our gut is often referred to as the second brain. 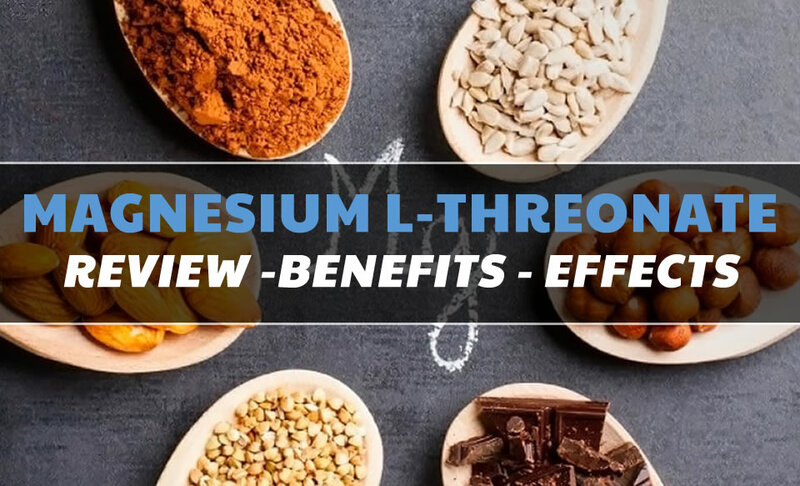 Did you know that 80 to 90 percent of the nerve fibers in the enteric nervous system which has 30 neurotransmitters are going from the gut to the brain, and in fact, 95 percent of the body’s serotonin is found in the bowels? SHOCKED! Right? Recent research has shown that our Microbiota (gut bacteria) can directly affect our food cravings and behavior to ensure their survival, but the colonies in our digestive system also affect our mood. Gut bacteria have also been shown in studies to play a part in causing depression, obesity, and other mental health issues. Taking care of your gut can have drastic improvements in your mental state and overall health. Here Are Some Tips To Help Improve Your Gut Health & immune system. Eat a varied and balanced diet of fresh and natural foods. Cut out those processed foods! Eat lots of fruit and vegetables. Raw and not overcooked work best. Reduce your sugar and artificial sweetener intake. Refined carbohydrates. Eat raw ‘live’ whole foods. Eat more fiber. 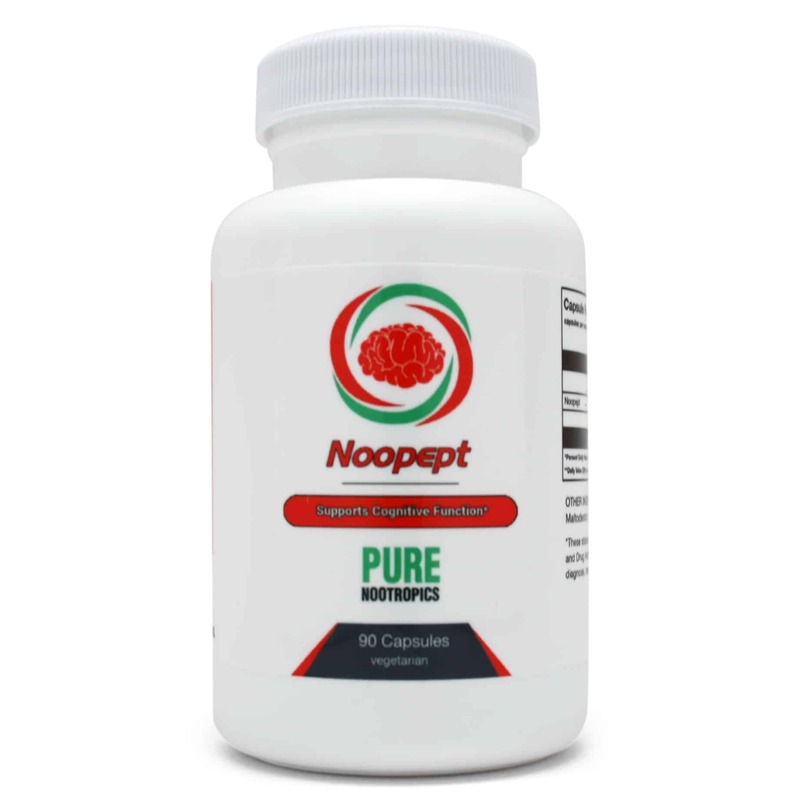 Fiber promotes the growth of your beneficial gut bacteria, including Bifidobacteria. Eat Foods Rich in Polyphenols. (Bacteria feed on Polyphenols) – Onions, nuts, Garlic, Cocoa, Asparagus, Banana and seaweed. Try not to take unnecessary antibiotics. Yes, they kill ALL bacteria, even the good guys! Get enough sleep. Not too much though! Here are some natural supplements for immune system and microbiome. This one piece of advice pretty much covers every aspect of our physical and mental health from any perspective. Nicotine is addictive, and it inhibits the release of insulin. Nicotine also activates the same reward pathways as other highly addictive drugs like cocaine, heroin, and amphetamines.